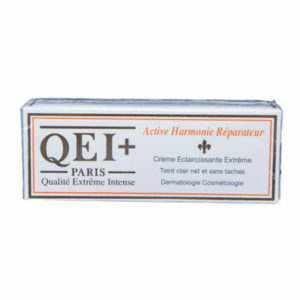 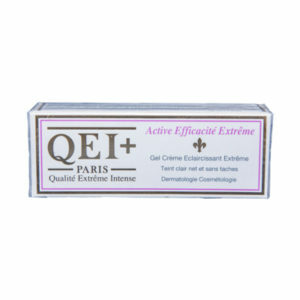 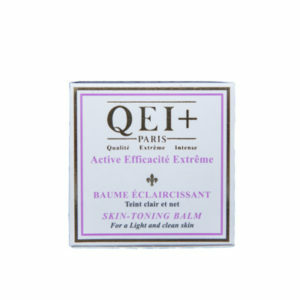 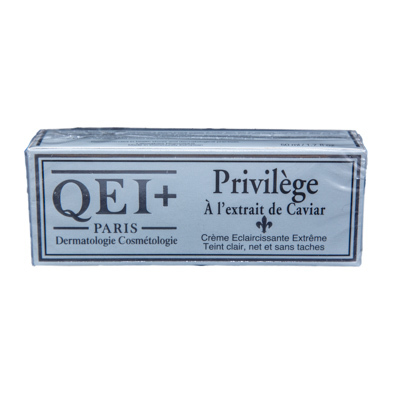 In the brand Privilège, QEI+ has elaborated a lightening body and face cream based on a cocktail of plant extracts. 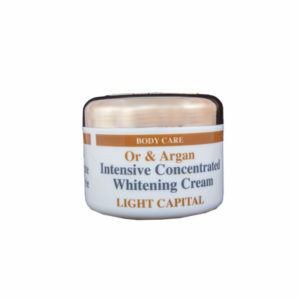 Your skin will be brighter and unified. 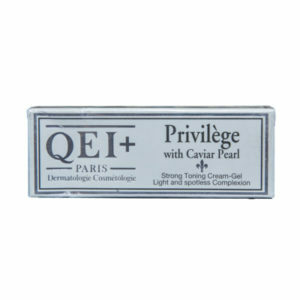 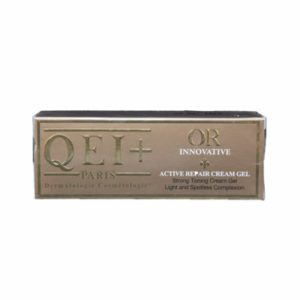 Its texture, light and easy to apply, is enriched with caviar extract.